This short adventure features one of the world’s most spectacular sights – the stunning array of Himalayan peaks seen from the lookout tower of Sarangkot. 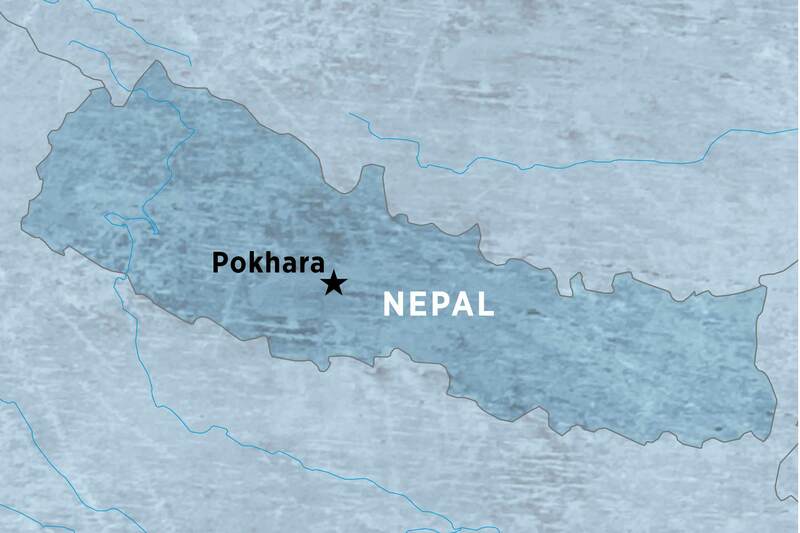 Pokhara, a historic town on the old trading route between India and China, is the ultimate place to experience Nepal’s famed natural splendour without the taxing effort of a mountain hike. From 1st January 2018 this itinerary will no longer be available as an Independent Experience. 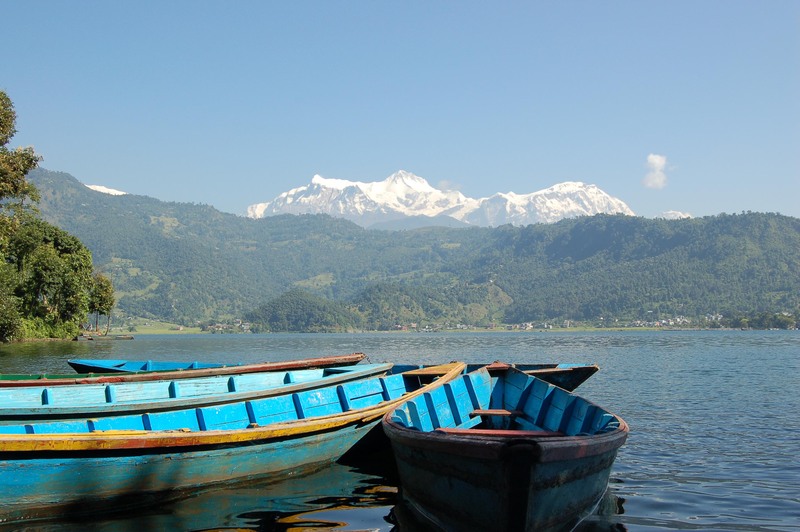 For another great itinerary that visits Pokhara, see our new Vintage Nepal (PHNV) trip. Upon arrival, check in to your hotel with the assistance of our local guide who will provide you with a briefing of the next day's itinerary. The rest of the evening is free for you to explore the local bazaars or a guided orientation walk around Pokhara. Rise early to head to Sarangkot, from here, you can see a panoramic sweep of Himalayan peaks, from Dhaulagiri (8167m) in the west to the perfect pyramid of Machhapuchhare (6997m) and the rounded peak of Annapurna II (7937m) in the east. 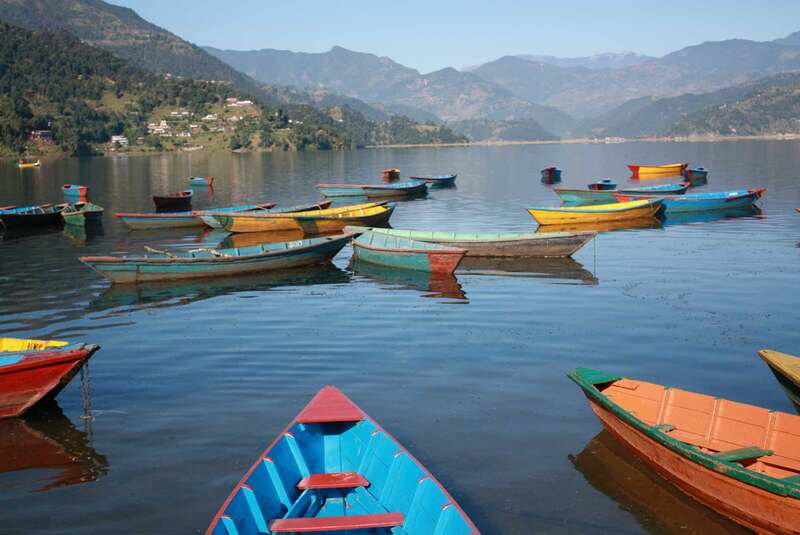 Take a boat ride across the lake (Phewa Tal), which is the second largest in Nepal. Stop in at the fascinating International Mountain Museum, where we learn of the amazing tales and hear about the exploits of the various climbing expeditions in the past. Visit the Tibetan settlement and meet a resident monk in the monastery. Optional morning visit to the Gurkha museum. You will be transferred to your departure point by a/c private vehicle for your onward journey.